It is now possible to make a donation that will support someone to do the Hoffman Process, through our partnership with UK charity Earth Community Trust. Earth Community Trust is run by Hoffman graduate Polly Higgins, an ecological lawyer and campaigner. Together we share a passionate commitment to promoting a holistic way of living. We launched the Hoffman Scholarship Fund in 2017 to share Bob Hoffman’s transformative work with even more people. By improving our inner world, we can have a greater positive impact on our outer world and make a difference for generations to come. When you donate to Earth Community Trust specifying ‘Hoffman’ on your donation, that money will be allocated to the Hoffman Scholarship Fund. This fund is monitored by the Charity Commission and audited separately to Hoffman UK. Your donation will help us provide subsidised scholarship places on the Process and also allow us to develop additional courses that we can take into the communities that need us most. Anyone can donate to the fund as an individual (whether they have done the Hoffman Process or not), an organisation or a group. 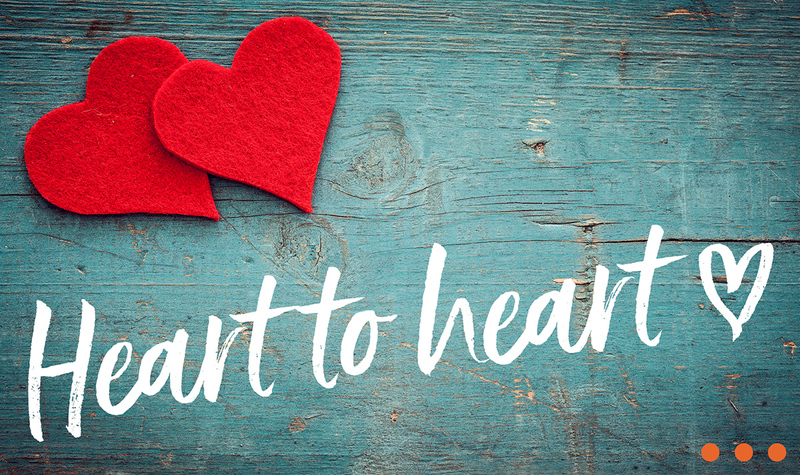 For more information on donating, including gift aid, tax relief, donating as a Process group and becoming a Hoffman Ambassador, click here. Teachers, therapists, foster parents, youth and social workers, emergency workers, carers, humanitarians, health practitioners etc, who would otherwise not be able to afford the course fees, are all welcome to apply to the fund. Click ‘I’d like to donate to the scholarship fund’ to be taken to the ECT website, where you can make a donation. Could you please pass on my sincerest gratitude to the people who awarded me the scholarship that enabled me to face my fears and go on the rollercoaster of emotions that is the Hoffman Process! I will be eternally grateful for the amazing, life-changing experience that I have just had and so I really wanted to thank the people who made it possible from the bottom of my heart. Those who apply for funding to the Hoffman Scholarship committee will need to demonstrate that they either work in a humanitarian or environmental field or provide services that support social welfare. Click ‘I’d like to apply to the scholarship fund’ to find out more about applying for a subsidised scholarship place. 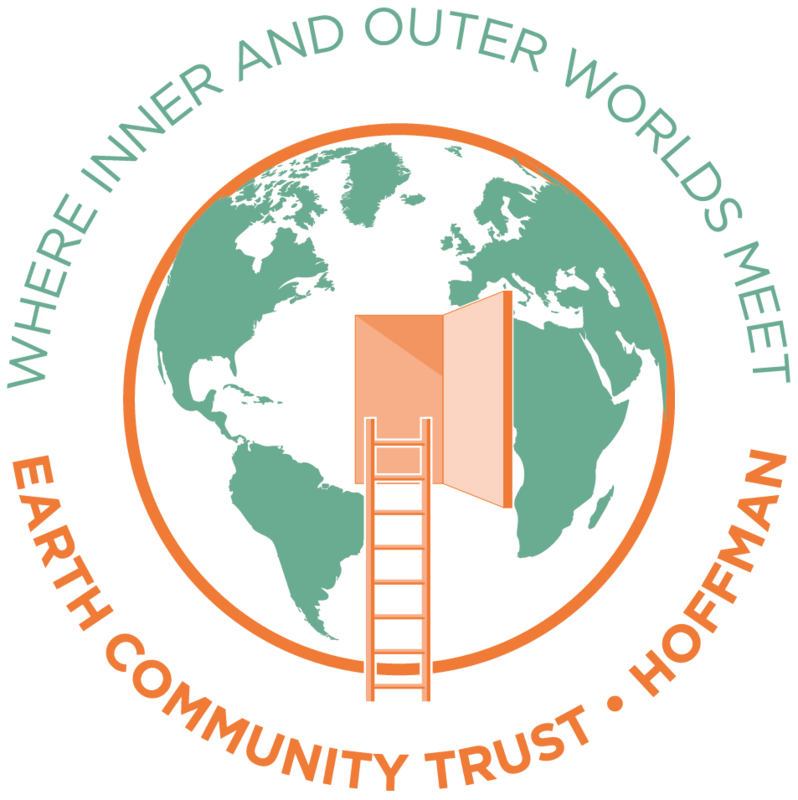 On this page you’ll find the answers to some questions that you may have about the Earth Community Trust Hoffman partnership. If you have any questions that aren’t answered there or on the ECT website, please feel free to contact us either by email: scholarship@hoffmaninstitute.co.uk or by ringing the office on +44(0)1903 88 99 90. ‘As Founder of the Earth Community Trust, and a Hoffman graduate, sometimes a natural affinity presents itself – and we’re delighted that the Hoffman Institute UK is the first organisational partner to come under our funding umbrella. At ECT we believe in people care, as well as earth care. We’re delighted to have received our first Hoffman Ambassador donation from graduate Wilfred Emmanuel-Jones, businessman, farmer, and founder of ‘The Black Farmer‘ range of food products. 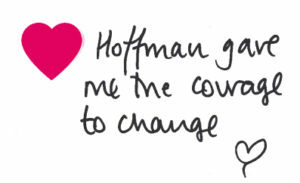 If you are interested in becoming a Hoffman Ambassador, click here to read our FAQs, or contact Lucy in the Hoffman office for an informal chat: sponsorship@hoffmaninstitute.co.uk or 01903 88 99 90. It thoroughly ‘undoes’ the negative patterns of behaviour that we inherit from childhood, resulting in profound transformation in relationships and a sense of who we are. I’m able to be there so much more for the people I love. In fact, I have a much greater impact on the things that are important in all areas of life.